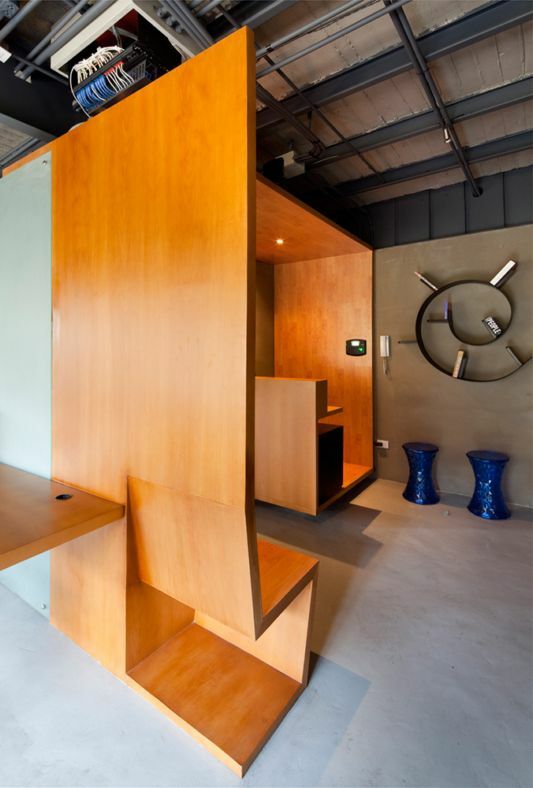 Interior office with a room divider wood plank is likely to inspire you in making your office design. 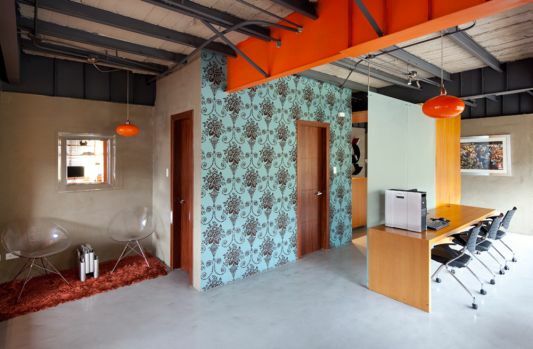 A comfortable office with an interior that looks natural with ingredients from nature that gives peace. 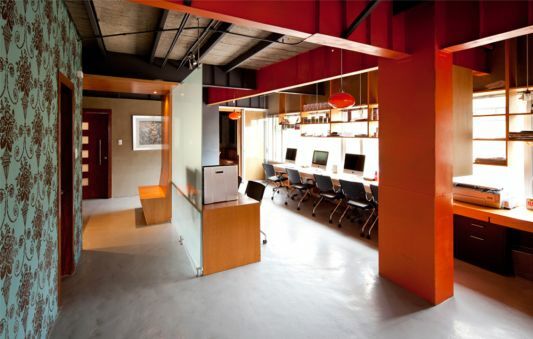 Giving room divider to provide privacy from each work needs to be done for a comfortable office space. 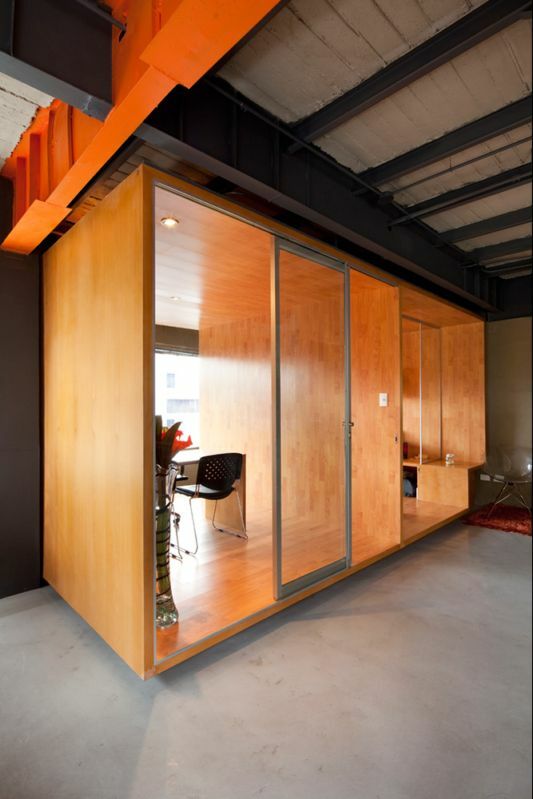 The most easily give room partition without damaging the existing structure, is to make room partition of veneer plywood boards. 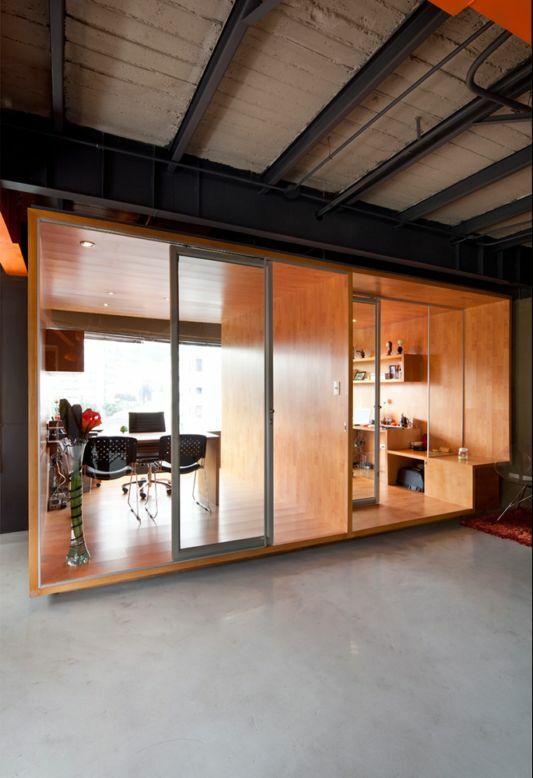 Picture below is a project to create an office in doing by arquitectura x, in this office the floor using the floating floor is easy to install or modify. 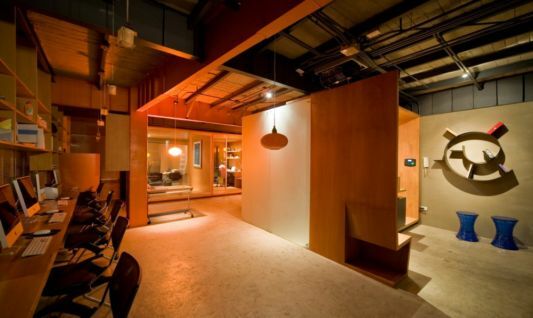 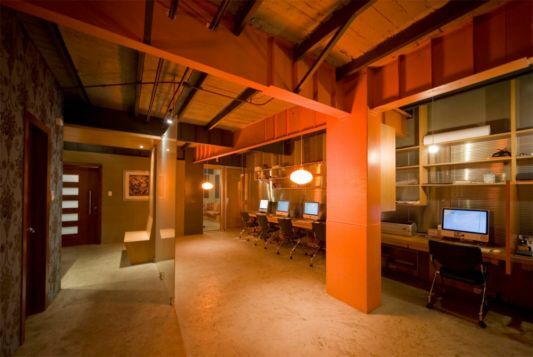 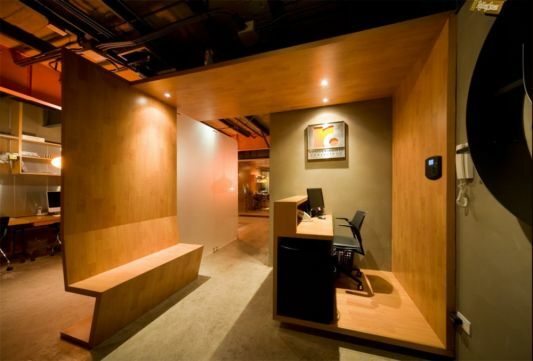 Using a wooden partition office space is still seen widely as a whole.